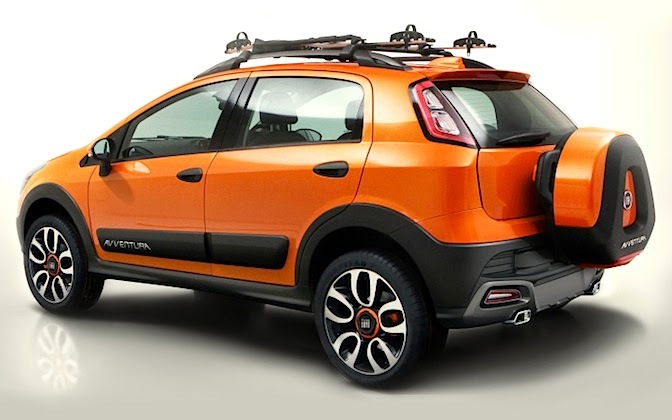 Fiat India has confirmed the launch of Punto Avventura and Abrath 500 by the end of this year. Fiat had showed the two models at the Auto Expo 2014 in February this year. Fiat Punto Avventura is a SUV version of the Punto Evo. It gets a ground clearance of 200 mm and tail gate mounted spare wheel. Also there is plastic cladding all over the vehicle to give it a SUV look. However the engine options will likely to be same as that of Punto Evo. 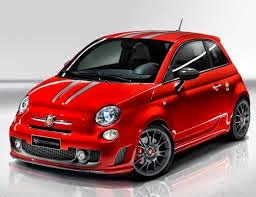 The other model to be launched will be Fiat Abrath 500 which is based on Fiat 500 hatch. It is expected to be powered by a 137 Bhp 1.4L turbo engine making it a fun to drive car. Also the news of it getting stiffer springs and dampers for better handling is going around.